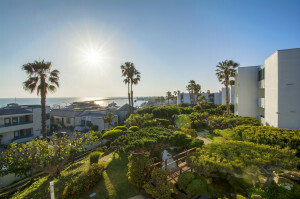 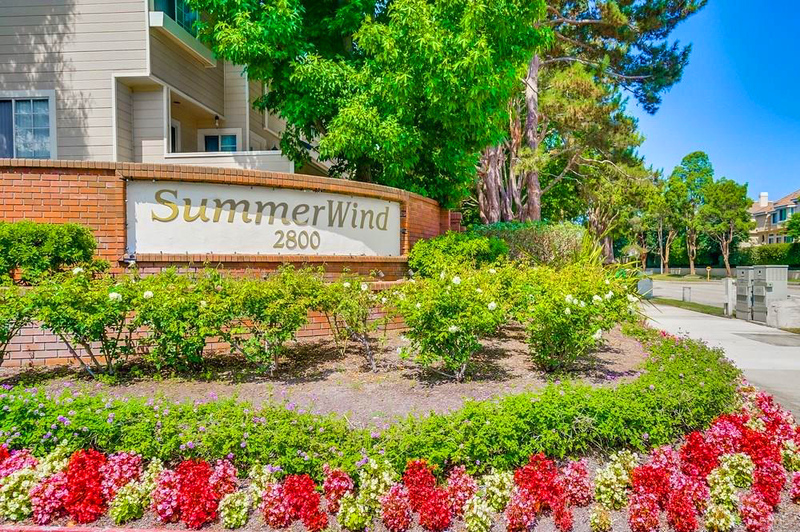 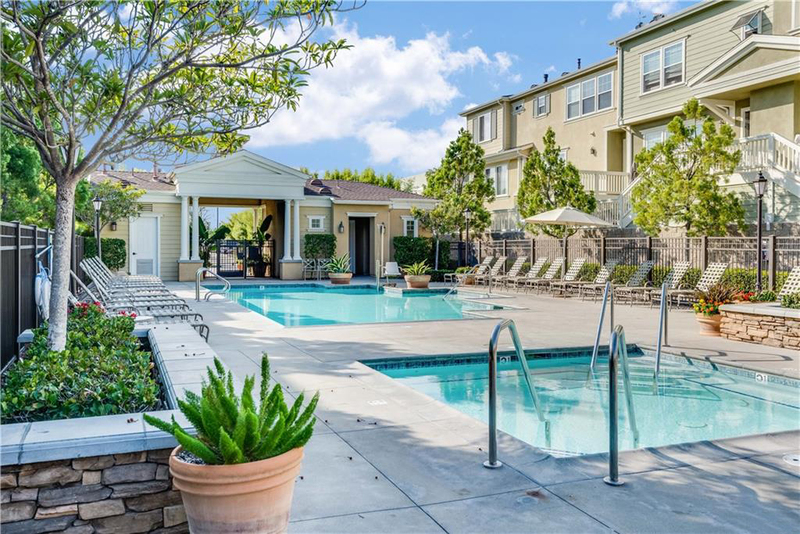 If ocean view living isn’t for you or just not affordable at the moment, there are many great alternatives in the South Bay. 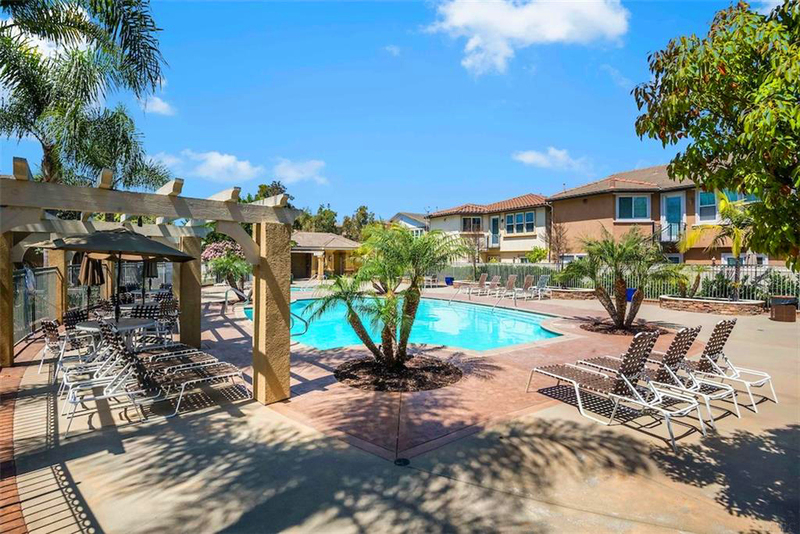 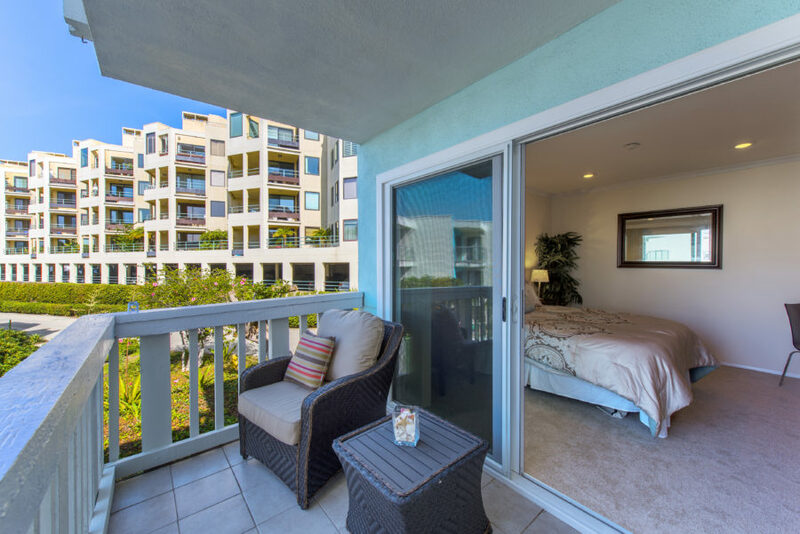 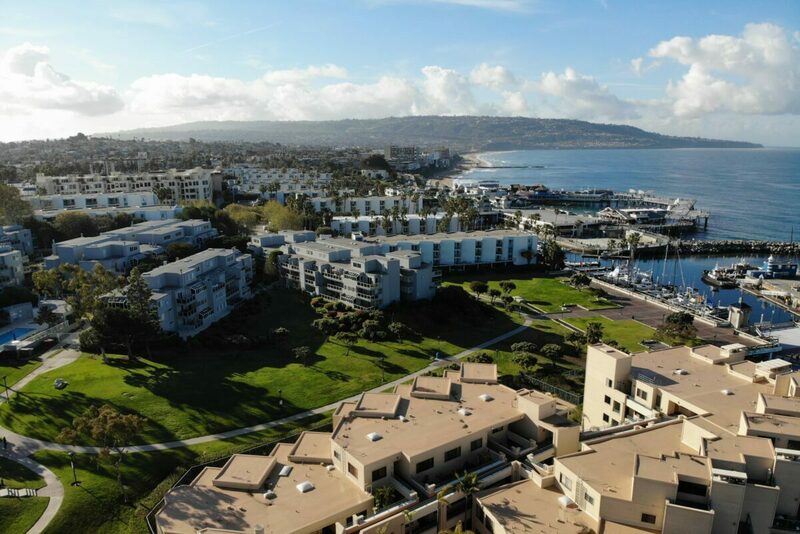 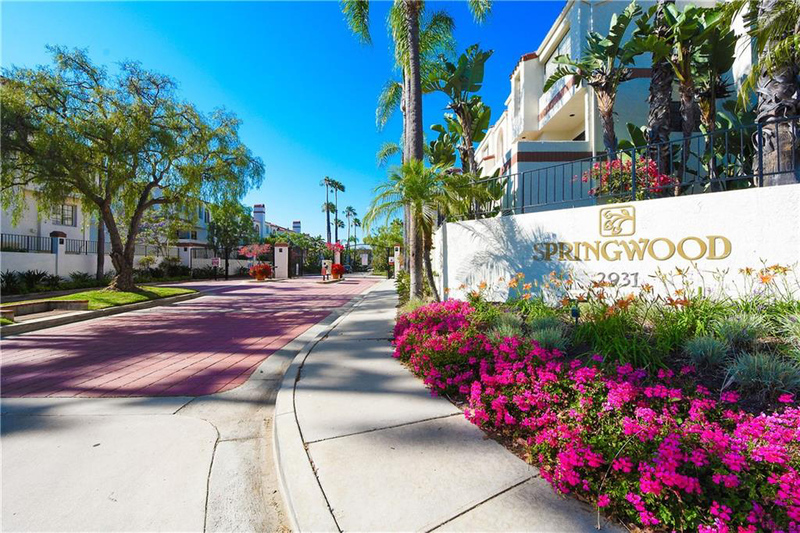 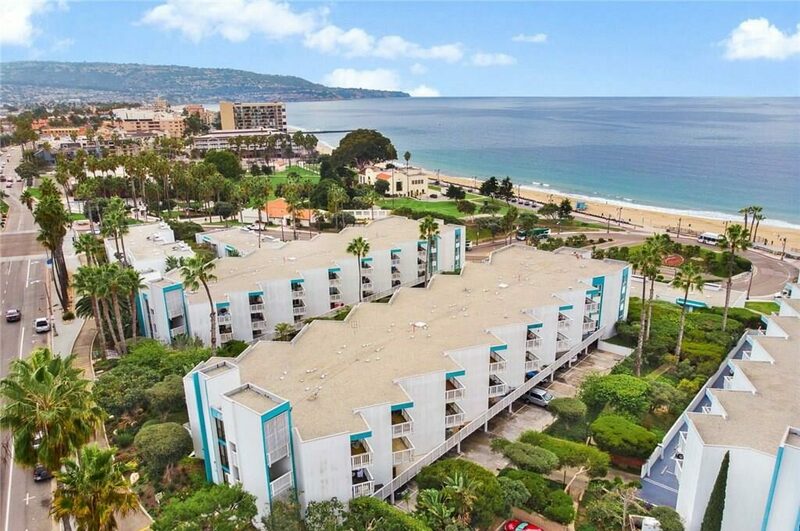 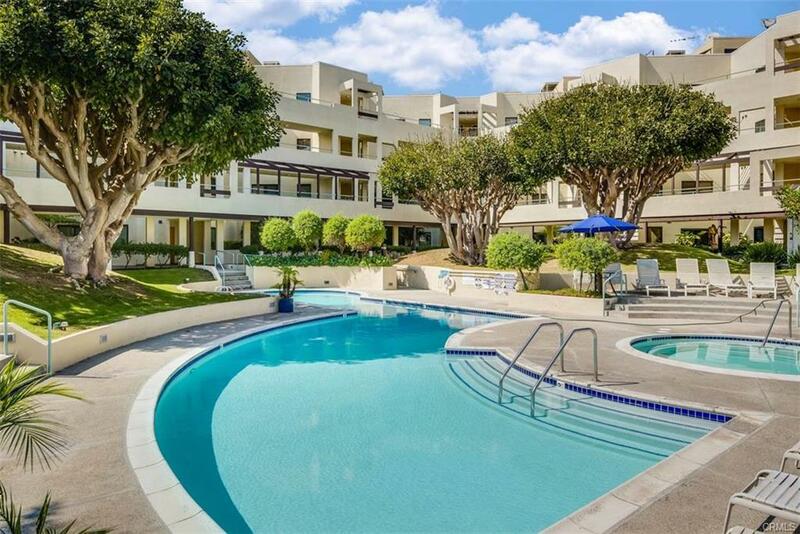 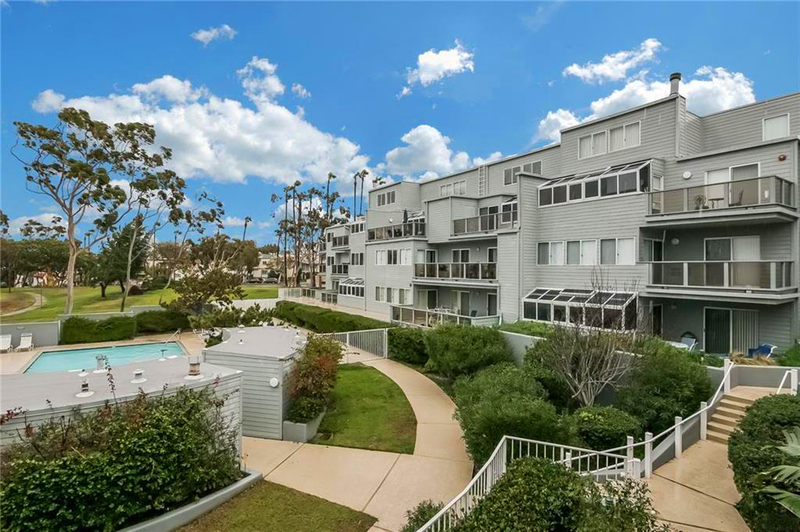 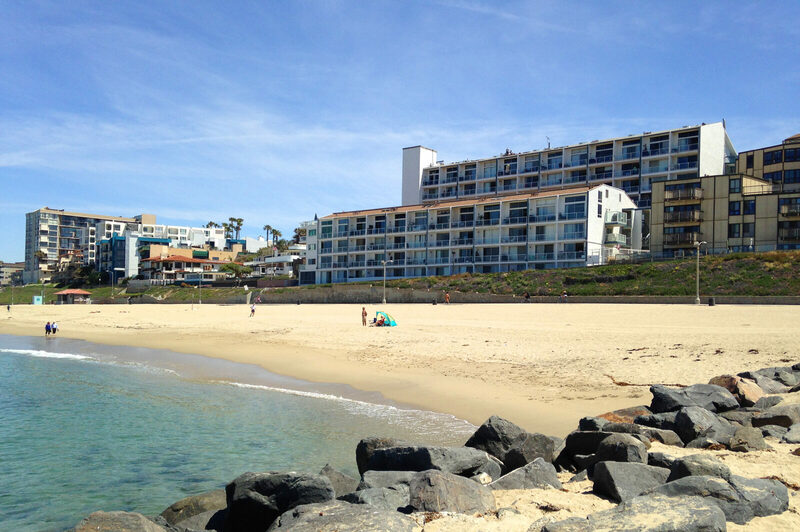 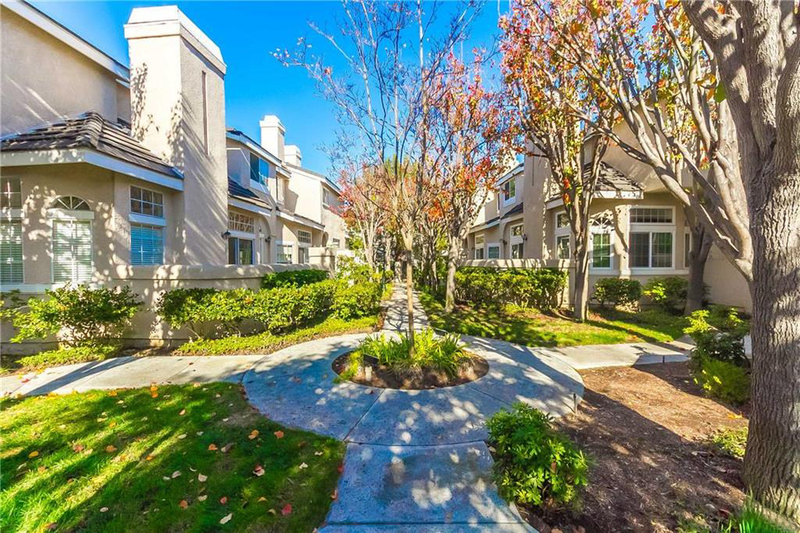 If you’re priced out of the market in The Village and Seascape Brookside Village in South Redondo makes for a great option. 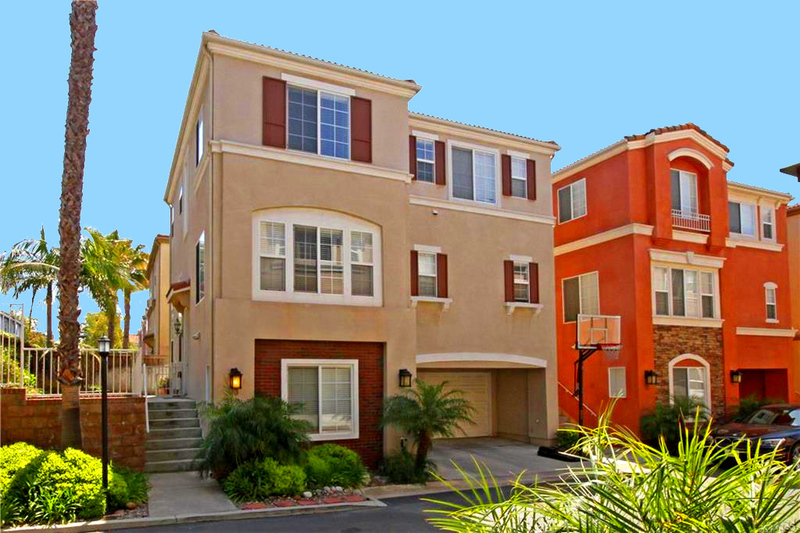 Another might be the newer construction homes found in 360 South Bay or Fusion in the Hollyglen neighborhood of Hawthorne. 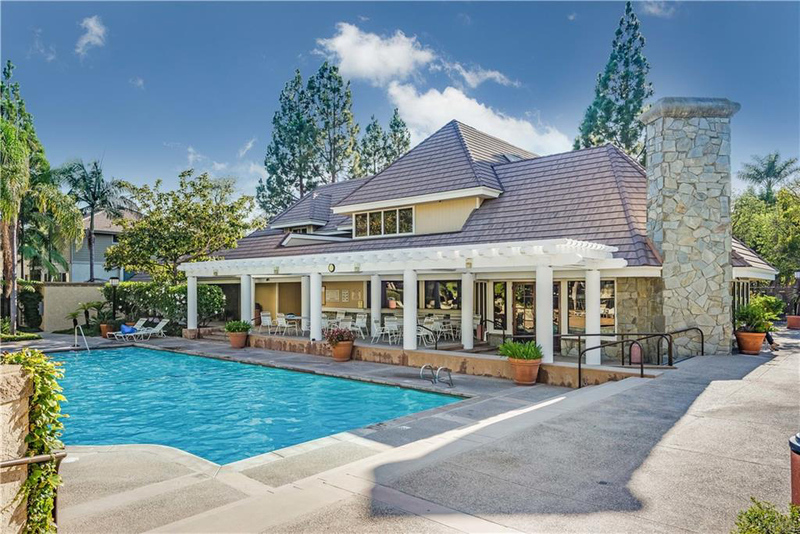 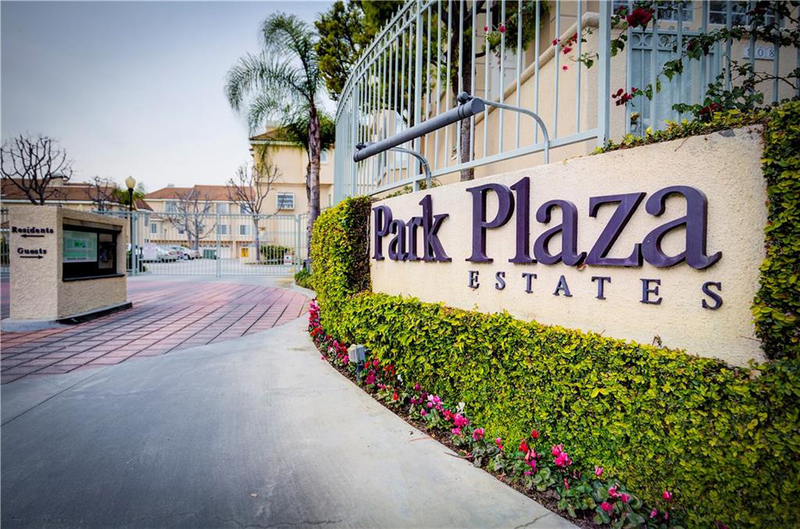 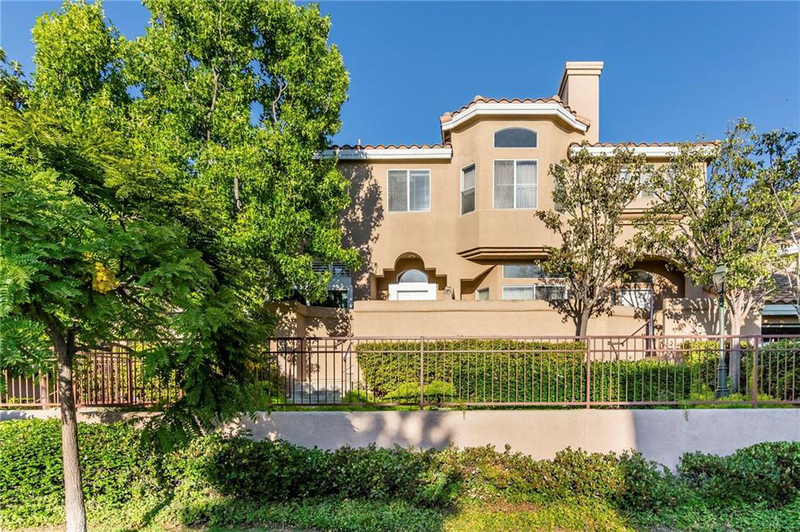 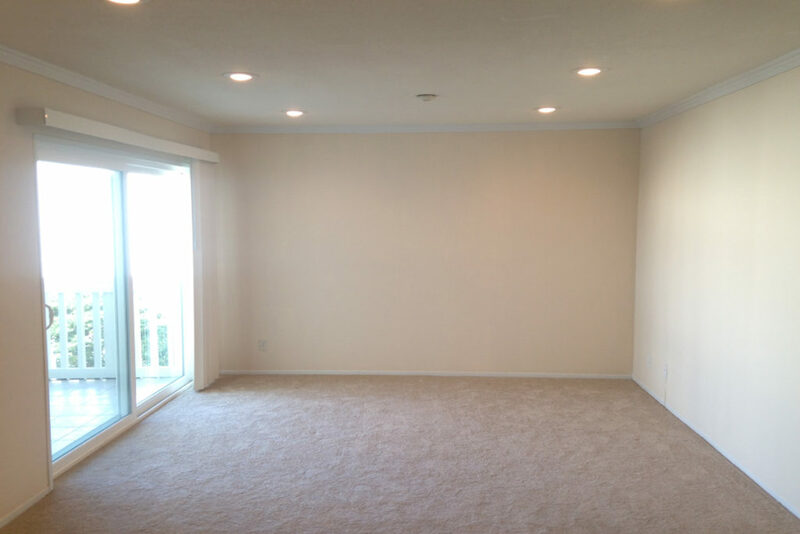 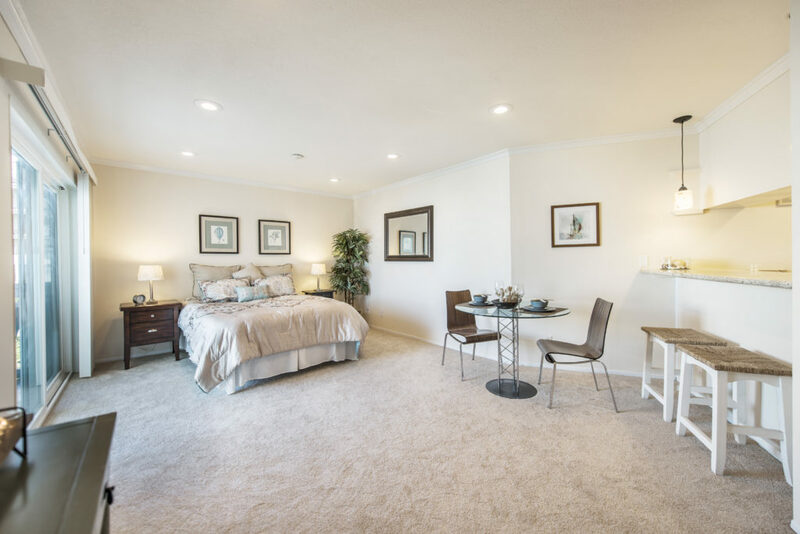 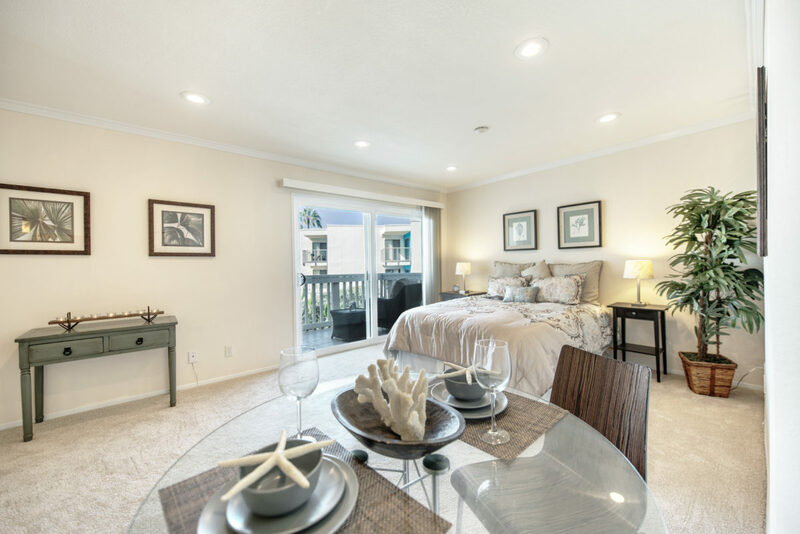 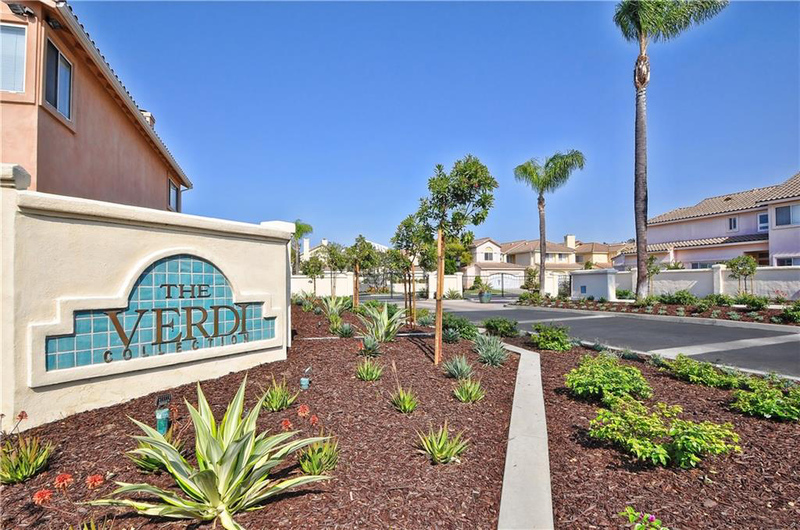 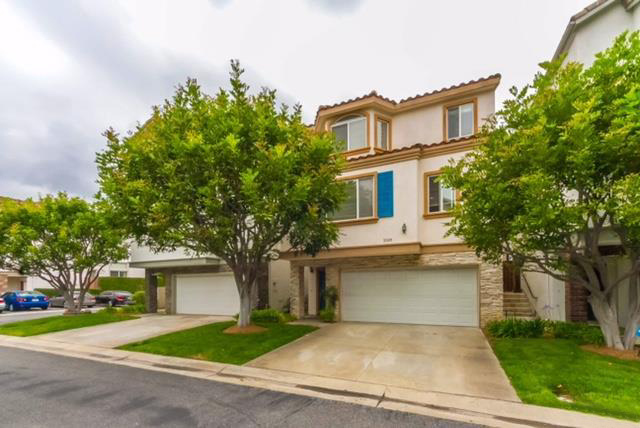 There are also plenty of great options in the gated communities of Plaza Del Amo in Torrance. 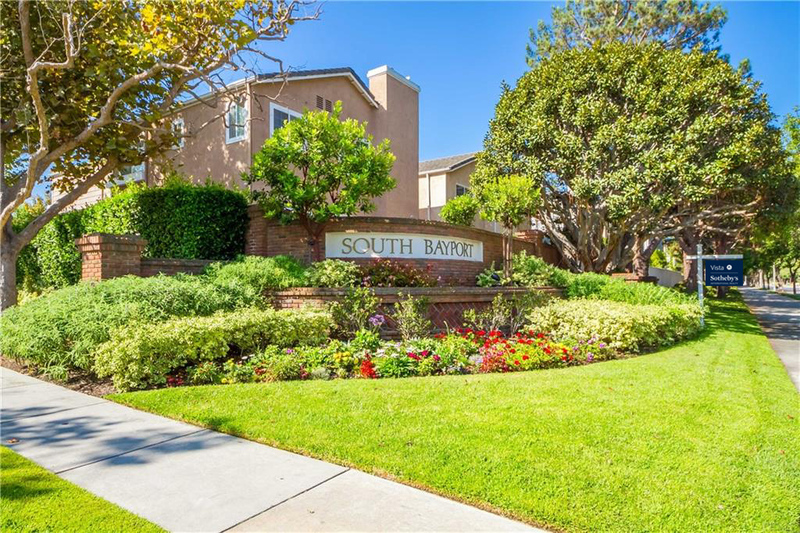 Click on any link or photo below to view information on these condo, townhome and single family neighborhoods. 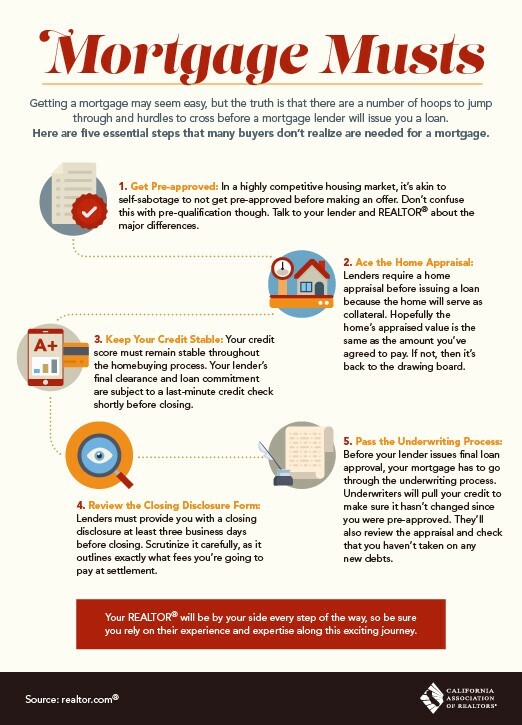 Click on any link or photo below to learn more.